[TechWeb] September 17 th, China Merchants Bank two products China Merchants Bank App7.0, handheld life App7.0 iteration online. China Merchants Bank App attaches importance to the financial self-scene, palm life App7.0 focus on the life of the super application. 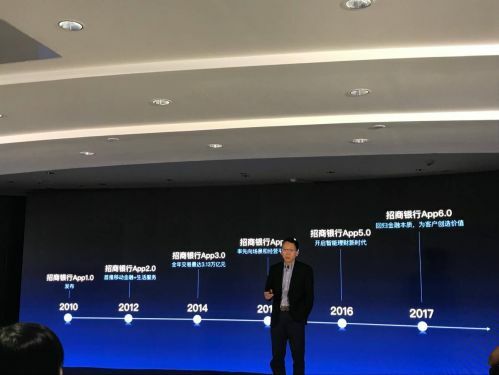 China Merchants Bank officials said the release of the two App7.0 is the result of China Merchants Bank's entry into the App era and the promotion of retail finance 3.0 transformation. China Merchants Bank believes that the bank card is only a static product, and the App is an ecological, rich, intelligent and convenient product experience, with a lighter model and wider coverage, which can effectively enhance interaction with users and better meet the needs of users. . At present, the “main battlefield” of China Merchants Bank has shifted from outlets to apps, and business thinking will shift from operating cards to operating apps. 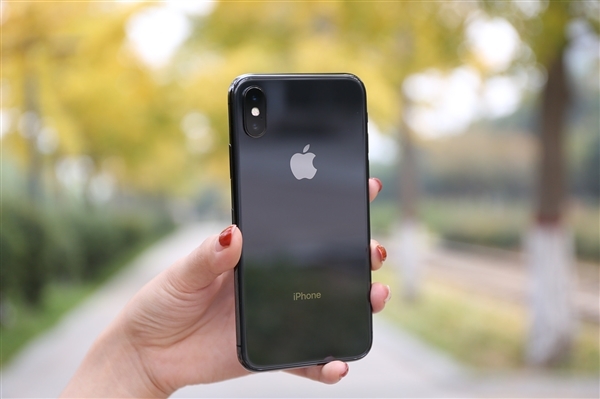 China Merchants Bank App7.0, handheld life App7.0 has supported the user mobile phone number registration, support for a number of bank cards binding, breaking the closed account system, to open the user system. At present, China Merchants Bank's two App non-Merchants Bank card binding users reached more than 10 million. As of the end of August this year, the cumulative number of users of the two major apps of Zhaoxing Bank had reached 130 million, the number of monthly active users had exceeded 67.57 million, and the number of monthly active users still reached 57 million after re - entry. Zhaoxing Bank's APP financial investment and sales amount exceeds 4 trillion yuan, accounting for nearly 57 % of the bank's financial investment and sales amount. The e - smart loan engine launched by palm life app helps users make the best financing decisions. its consumer loans already account for 49 % of credit card consumer loans. Next, China Merchants Bank will accelerate the evolution and promote the retail 3.0 as soon as possible: First, accelerate the promotion of the App to replace the card, and realize the replacement of the service ecosystem with the trading products. The second is to promote the migration of retail business lines to the digital platform. By strengthening the functions of the digital platform, it will empower the retail lines to make the business lines grow better on the digital platform. 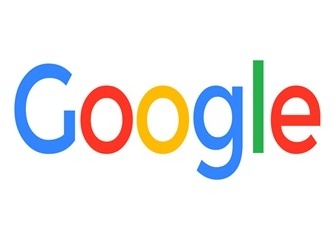 The third is to strengthen the power of online management, to adapt to the evolution of the service ecology by the evolution of organizational culture. At present, China Merchants Bank App7.0 provides comprehensive financial services including account income and expenditure management, payment and settlement, investment and wealth management, loans, and urban convenience. 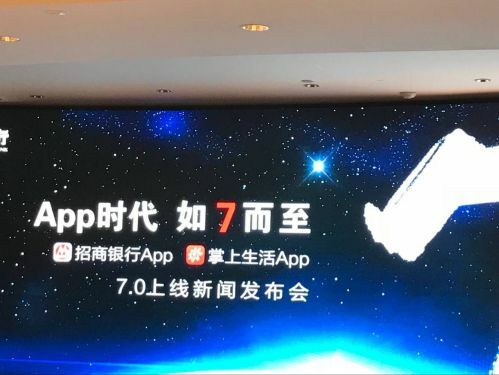 The intelligent distribution, intelligent recommendation and intelligent reminder functions of China Merchants Bank APP have been upgraded to make China Merchants Bank App7.0 become a personal financial assistant who understands users more. In addition, China Merchants Bank App7.0 has also upgraded its functions such as income and expenditure books, city services, fund channels and communities. The income and expenditure account book not only realized a new upgrade of intelligent wealth management services, but also enabled China Merchants Bank App7.0 to become an easy and shareable intelligent cash flow steward for users; in terms of urban services, all 44 domestic branches of China Merchants Bank have realized the App line. On the development of regional characteristics, the online store of some branches of China Merchants Bank is also on the China Merchants Bank App; the fund channel newly added fund diagnosis and other functions, adding self-help selection tools, that is, using China Merchants Bank investment research and big data advantages, to users Provide investment and investment advice for China Merchants Bank. In addition, the reference channel newly upgraded the online pan-finance knowledge exchange community to provide users with information and financial decision-making services of “Thousands of People”. As of the end of August 2018, the number of cumulative users of China Merchants Bank has reached 69.13 million, the number of monthly active users is nearly 35.42 million, and the number of monthly logins per person is 12 times. Palm Life App7.0 launched a new upgrade of the Freedom engine after the e-smart loan, can be through the extremely fast information collection and calculation, second level judgment of the amount of credit, recommended e loan e flash loan, installment repayment and other products, and connected to the decoration, marriage, Go abroad, study, buy car and other important scenes of life, so that more people have the opportunity to achieve quality life earlier. In addition, the App7.0 upgrade of handheld life is the introduction of life channels, deep farming tickets, shadow tickets and other high-frequency living scenes, built from commodity shelves, equity payment, terminal verification, back-end clearing, data intelligence and other full process of autonomic management platform. In addition, meal tickets, shadow tickets and other high-frequency life scenes in two App have been opened. At present, App users of China Merchants Bank have been able to use the mobile payment function of China Merchants Bank in more than 70 cities and regions to ride the public transport subway and connect to more than 10 famous parking platforms, supporting users to search and pay more than 7,000 parking lots quickly. At present, the cumulative number of users on the handheld life is 60.47 million, and the number of monthly users has exceeded 32 million, and the daily activity has reached 5.82 million. Musk: Tesla has gone from "Hell of production" to "Hell of Logistics Distribution"
Chen Zhiwu: Is Cathay Pacific’s layoffs a disaster for oil price? 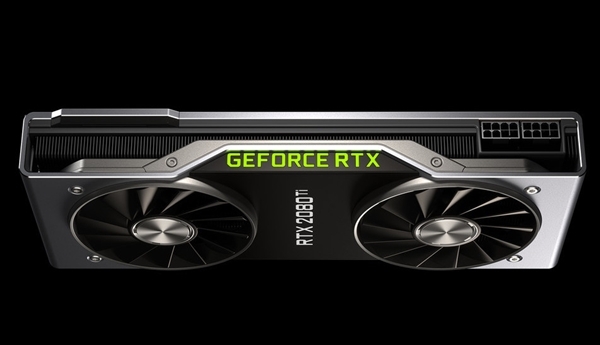 Reuters: The US IPO is about to fall into China's super app " Red Sea Fight"
NVIDIA 2060/2050 graphics card will not be available until next year. Turing core originally wanted to use 10nm. Wu Jinglian, Lou Jiwei and other economists in this forum said what?